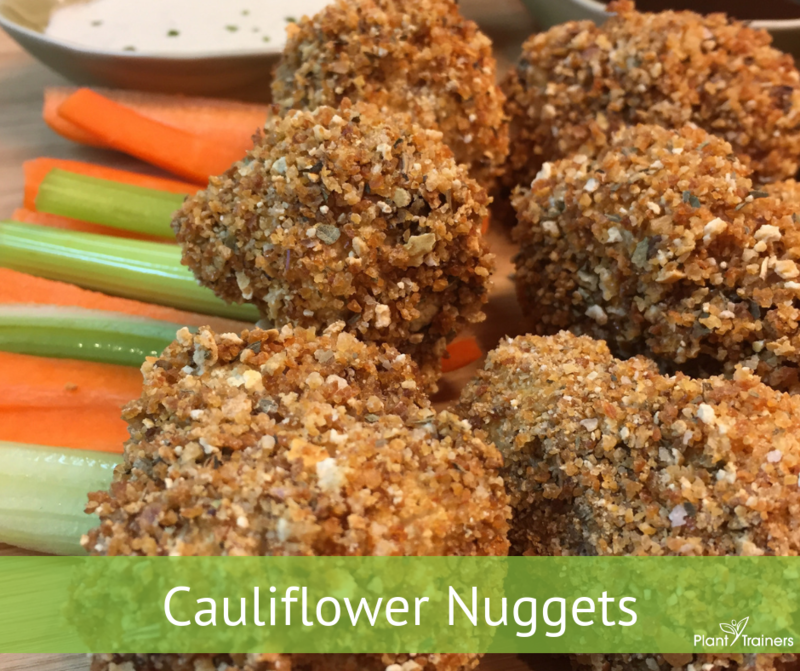 Whether it’s game day, movie night in the family room, or just a Wednesday, these cauliflower nuggets hit the spot. Our son actually came home from camp one summer raving about them, so we decided to figure out how to make them here on our own. We must say, this recipe is a huge hit every time we made it simply because they are delicious! The best part is you can take these nuggets and dip them in whatever sauce you want. Salty, sweet, tangy or spicy, you choose the added flavor to this dish, and your family can choose theirs. It’s win-win. You can even simply eat them straight up! We’d love it if you tagged us on your social media and show us your picture when you make these amazing cauliflower wings for yourself!